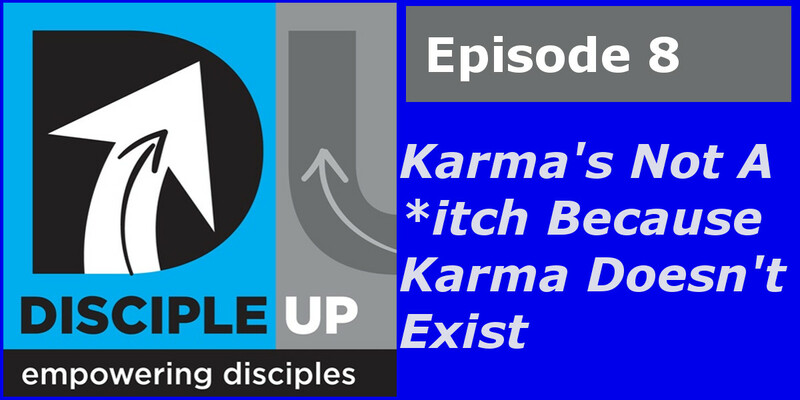 From all sides you hear about Karma today – why I’m doing this episode – Christians say it too! Karma is inseparably linked to reincarnation – that’s who you “get what’s coming.” Your return isn’t for this life – it’s in the next. YET – you don’t know how you lived so how can you learn from the experience? There is no grace in Karma, only the wheel of death and rebirth that crushes you and grinds you into nothing eventually (the end goal of Hinduism is to realize individuals don’t exist, we are all part of the divine, like a drop of water realizing it’s just part of the ocean.). The moment you enlist in the army of God, you personally become a target. You need to remember that if you’re living for and walking with Jesus Christ, the powers of darkness are aligned against you. Controversy for the sake of controversy is sin. Controversy for the sake of truth is a divine command. 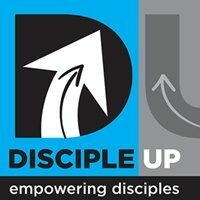 It should be carefully noted that Jesus did not say, “I am one of the equally good ways” or “I am a better way than the others, I am an aspect of truth; I am a fragment of the life.” Instead, His claim was absolute, and allegiance to Him as the Savior of the world, was to take precedence over all the claims of men and religions. Text without context is pretext. There is forgiveness which can (but doesn’t always) cancel the debt and you don’t reap what you’ve sown. There is grace, forgiveness and love in sowing and reaping, There is only an impersonal wheel that crushes you in karma.